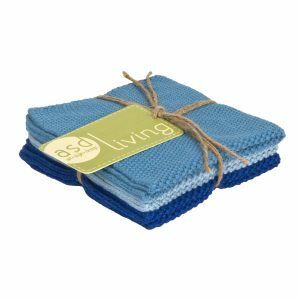 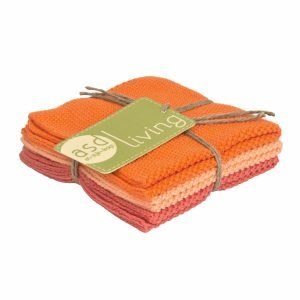 You must see these beautiful 100% cotton dish cloths. 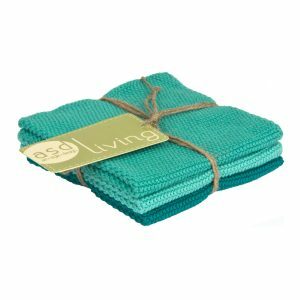 Great for cleaning counters, dishes or perfect for the bath and shower. 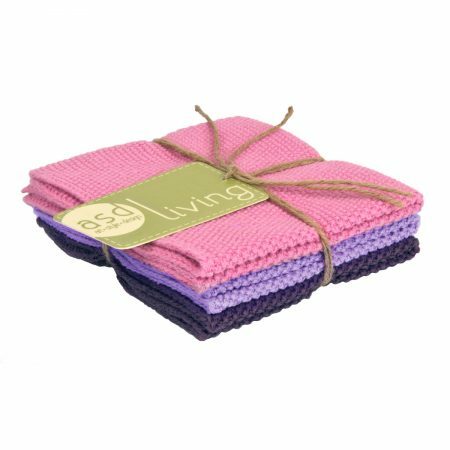 These are trending big time in Europe and now we are offering them here in sets of three rich, tonal, color combinations. 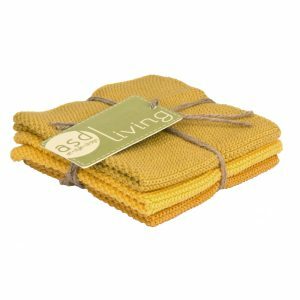 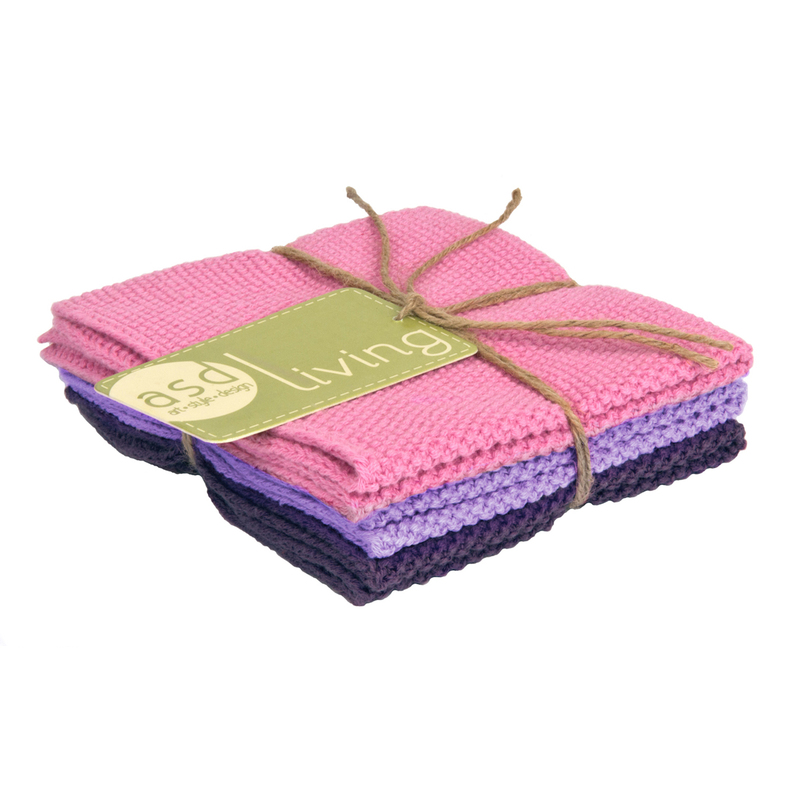 They are durable and highly absorbent with a subtle texture for greater cleaning potential.